1. AK Magazines, made of polymer. We are looking for lightweight 30 rd AKM style in 7.62x39mm. Will pay $7.50 cash each, or allow $10 trade. Also looking for 1-3 ea AKM 7.62x39 40-shot magazines. Please advise what your have-Will allow $20 in trade-email us, please. Subject line: "AKM-Mags"
2. Blanks. We are looking for normal blank rifle cartridges (not the grenade launching kind) and will pay between 5cents and 10 cents each, based on caliber. 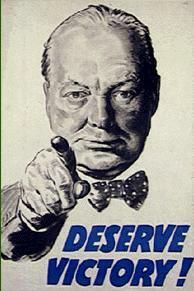 Current calibers needed: 7.62x39 Soviet, 8mm Mauser, .303 British. Please let us know what you have. 3. Czech VZ-52 Rifle: Looking for unpainted complete hand guard. Will pay $25 cash or $35 in trade. Also would like several (2-5 ea) magazines. Will pay $9 cash or $12 trade each. 4. French Berthier 8mm Lebel caliber 3-shot charger clips. Will pay $3 cash each, or $5 trade each. 5. French Berthier M16 carbine barrel or, preferably, barreled receiver. Would pay $20 for a complete barreled receiver, or would allow $30-35 in trade. Must have decent bore. We have an FFL available. 6. French M1935 A Pistol, complete. Email with what you have. 7. French M1935 S Pistol slide, safety and firing pin, or complete pistol. Email with what you have and your price idea. 9. Italian Stock Set (with Hand Guard) for an M38 short rifle. No cracks or heavy gouges, but well used is OK. Will pay $20 cash or $30 trade. 10. Japanese Type 44 Carbine hand guard. Small repairable crack ok. Will pay $25, or $35 in trade. 11. Russian (or Finnish) M91 Nagant rifle. Would pay $75-85 cash for average model, possibly more. Would allow between $95 and $125 in trade. 12. US M7 or M7A1 Grenade Launcher for the M1 Garand Rifle. Must be functional. Will pay up to $30 cash, or will allow $35-$40 trade. 1. 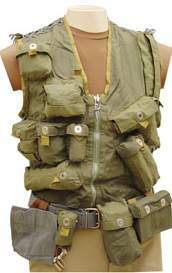 Japanese Naval Landing Force Canteen with carry strap. Would pay $40-$65 cash based on condition, or $75-$80 in trade. 2. 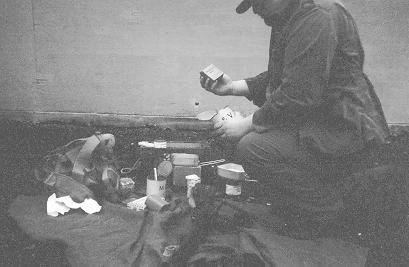 Wehrmacht Canteen Cup (Aluminum or Bakelite). Would pay $10-$15 cash or $20 trade for either. 3. WCurrent MREs. Only full cases. Will pay $35 cash plus $10 freight per case, or $55 in trade (you cover freight). 1. Italian WWII Backpack (zaino M1939) Would pay $15 cash or $20 trade. 4. Italian WWII Haversack (tascapane M1931) Would Pay $15 cash or $20 trade. 5. Italian Mess-Kit Cover (fabric) Would pay $10 cash or $15 trade. 1. Czech “Clown” pattern camo hat in size 60 or 61. Will pay $10 or allow $15 trade. 2. Soviet Camo fabric. Sufficient to make a set of fatigues. Looking for Flora or similar patterns. Please email what you have available. 4. 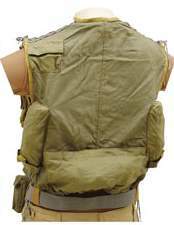 Soviet Survival Vest –See model pictured. Trades only-Will Pay $45-$50 in trade.